Seeking more information about riads and what a Riad is in Morocco? 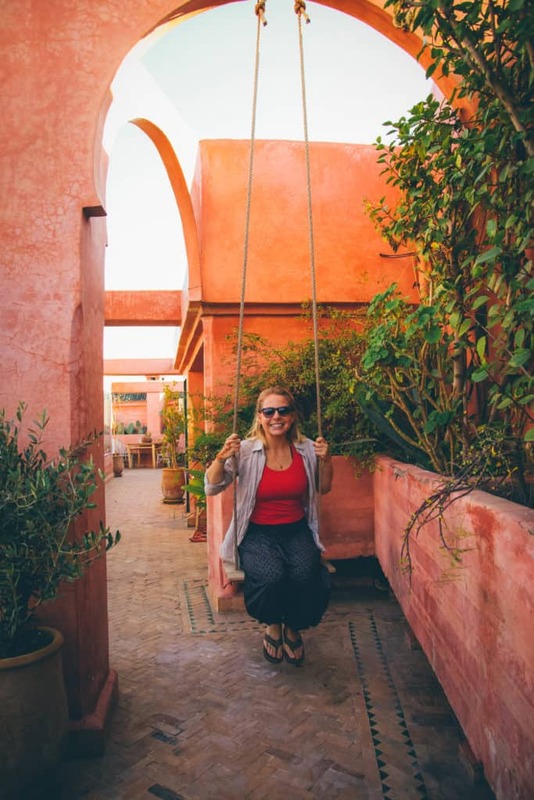 We’ve spent a lot of time traveling around the Northern African nation and no experience is more essential for visitors than staying in a Moroccan Riad. A traditional Moroccan Riad is a home with multiples stories that centers around an open-air courtyard that contains a fountain. Riads were once the estates of the wealthiest citizens, merchants, and courtiers. The building is in the shape of a rectangle different rooms on each of the four sides. Riads are definitely a part of traveling to Morocco, and no visit to the country is complete without staying in one. In the modern era, most riads have been converted to boutique hotels and guesthouses. 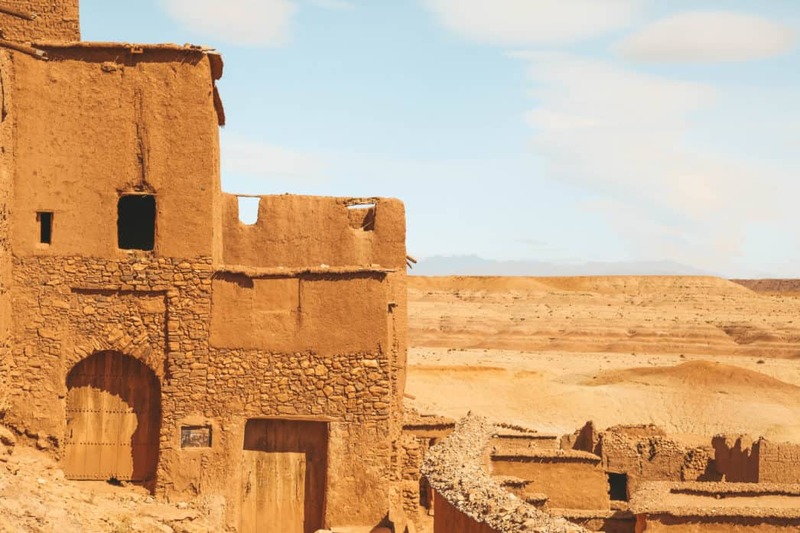 They’ve grown massively in popularity for tourists visiting Morocco and we consider it an essential thing to do when visiting the country. As they were once the homes of the rich there are plenty of rooms and guests stay in rooms located along the interior of the courtyard. 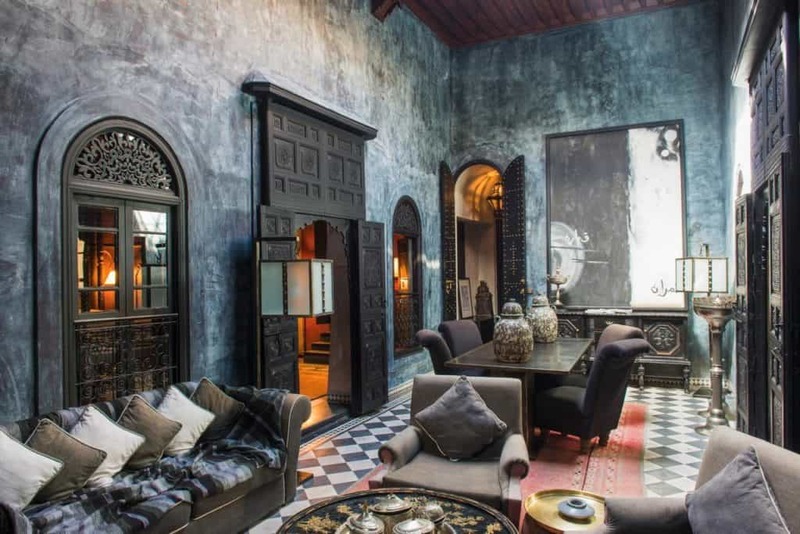 With most riad’s located in the traditional medinas where buildings are connected it’s rare to have much more than a small exterior window. The central courtyard has a garden and serves as the “lounge” and eating place for guests. The courtyard in the middle is open from the top and is the house’s source of natural light. With flat roofs and no need for rain management most roofs now are complete with terraces, gardens, restaurants, and even the occasional pool. Many of the renovated hotels have occupied adjoining buildings and courtyards to form complexes with hammams, cafes, and lounges to form a maze-like interior. 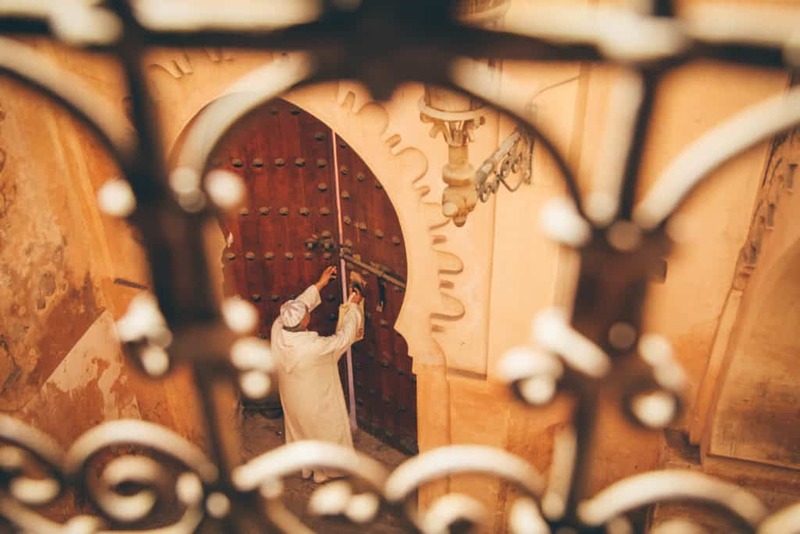 A riad for travelers is beyond a place to lay your head at night and operate as an oasis. As the streets are buzzing with hawkers, tourists, animals, and motorbikes the center of medinas are often quiet reprieves with nothing more than the babbling central fountain. The traditional architecture aids in an air flow and despite sweltering temperatures outside they remain cool and refreshing. For us, the center of a riad is the perfect place to relax and enjoy a mint tea with a new book. 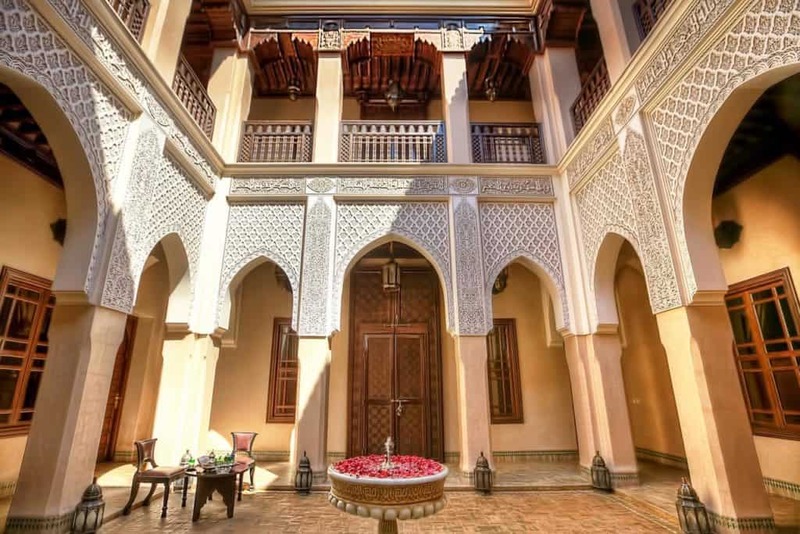 This stylish riad is located in the Moqf district and was originally a private residence. Now it’s an exclusive six suite riad that is decorated in a mix of Morrocan and modern element. The interior and is an intimate blench of color, plush fabrics, beautiful furnishings, and handcrafted ceramics. With all of these gorgeous interiors in a small boutique hotel, you can expect to pay a high nightly rate. From the food to the staff, to the entertainment the vibe at Riad Kniza is one that will enchant any visitor. 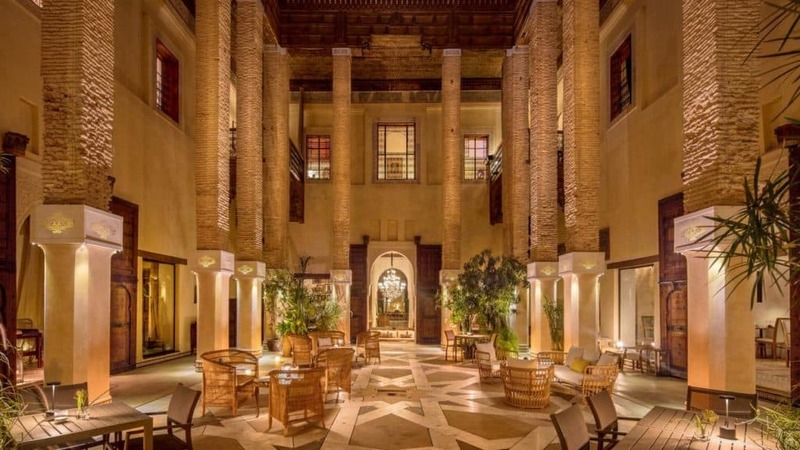 Riad Kniza is located in the heart of the old Marrakech medina and dates all the way back to the 18th century. Rooms are spacious and built from traditional artisan materials. Marrakech is the entrance into Morocco for many people and a stay at Riad Kniza will give you a glimpse into the old beauty of the country. Staying here will definitely answer your question of what is a riad. 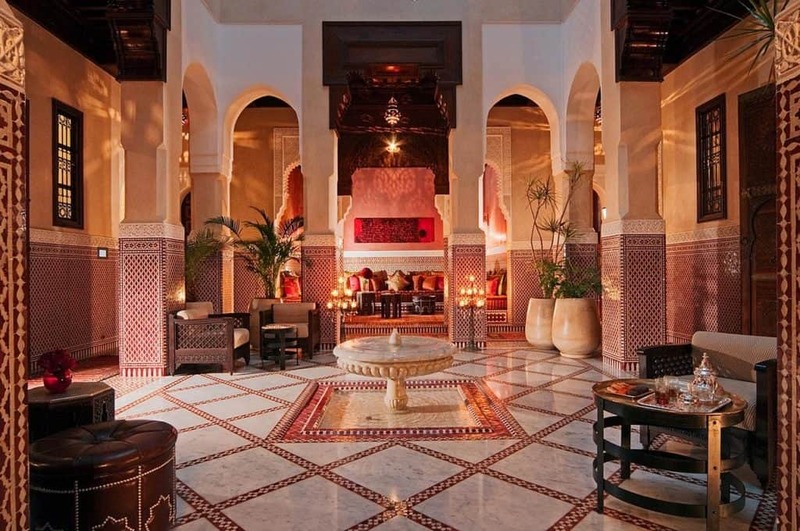 To truly feel like Arabian royalty then a stay at Royal Mansour is a must. It’s not a traditional Riad, but a modern version of one that was purpose built as a luxury hotel. It’s still pulls in many design elements from traditional riads, but make no mistake this is far from the original estates of Morocco was it has salons, pools, gardens, and terraces. Once you walk through these doors you can forget about the loud noises, smell, and chaotic streets of Marrakech. Pure relaxing and bliss is awaiting you at this jaw-dropping riad fit for a king. The food here is consistently reported as excellent and spa services are also available. Each room here comes with a personal little garden and balcony with a roof top pool on top overlooking Marrakech. A charming and romantic riad located in the seaside city of Essaouira. Visitors will instantly be welcomed in with a warm cup of Moroccan mint tea upon arrival. Once finished all guest will be shown to their rooms which feature beautiful bathrooms with oversized showers and comfortable bed. Riad Chbanate even features its own hammam where guest can relax. If you haven’t tried a traditional hammam yet this is a must for a rejuvenating feeling body. 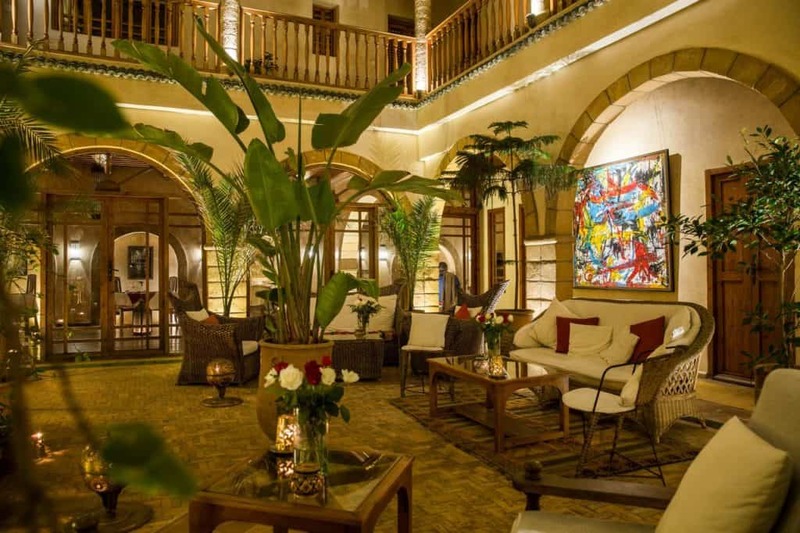 Look no further than Karawan Riad for the crown jewel of Fes. Each room here is tastefully decorated with gold and brown trim. The food here is an eccentric mix of Moroccan and international cuisine accompanied with great service. 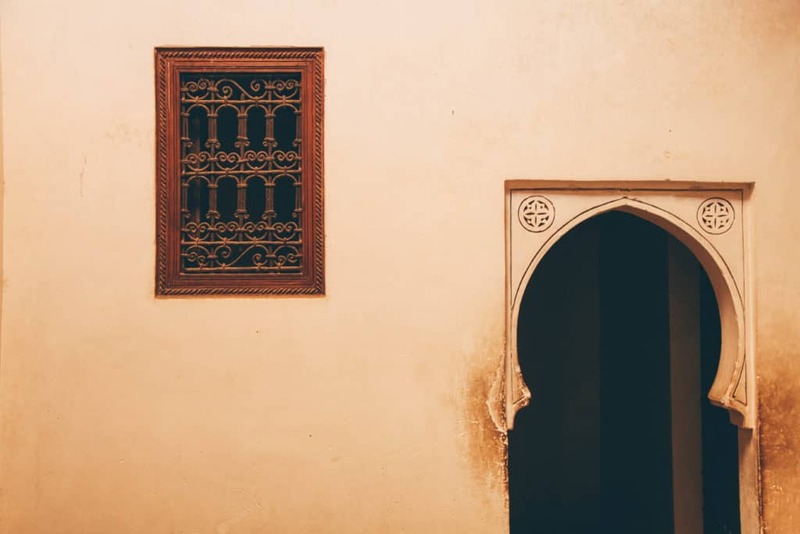 After a day in the Fes medina, you will want somewhere calming to lay your head and Karawan Riad is just the place to call home. In the very heart of the Fes Medina is the charming Le Jardin Des Biehn. Here you’ll be able to relax among the flowers, fruits, and olive trees surrounding the riad. 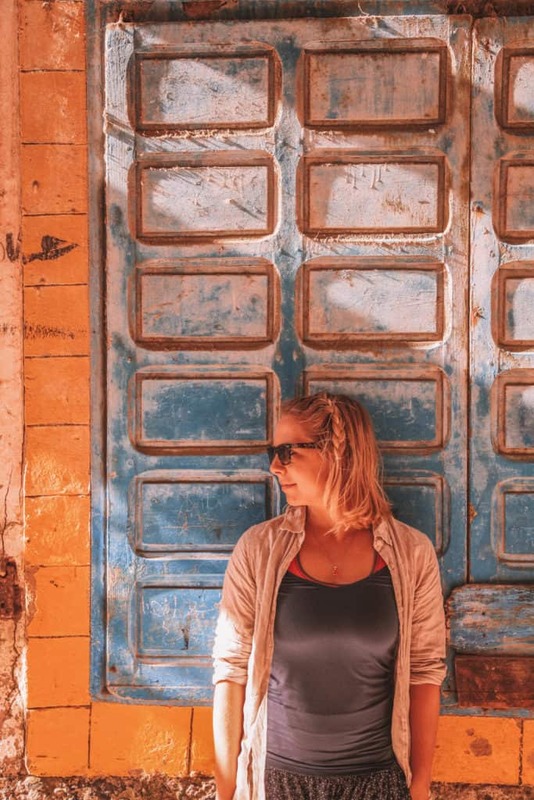 Here you’ll find many things to do like relax in the hammam, read a book at the Fez Cafe or learn the art of Moroccan cuisine with a cooking course. The rooms here vary in size and design so you’ll be able to get just what you want! Skin cancer is for real! Don’t forget your SPF when traveling to around Africa. 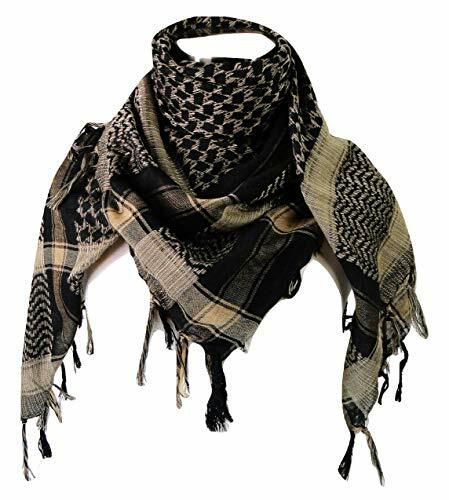 We recommend ordering some online before leaving the house as you will need it underneath the African sun and it can be very hard to find outside major cities. 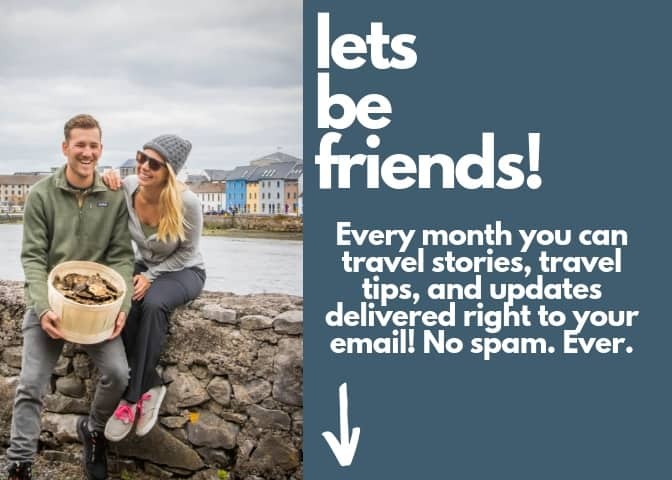 Tours are great for solo travelers who may not want to travel Morocco independently. See some of them here.